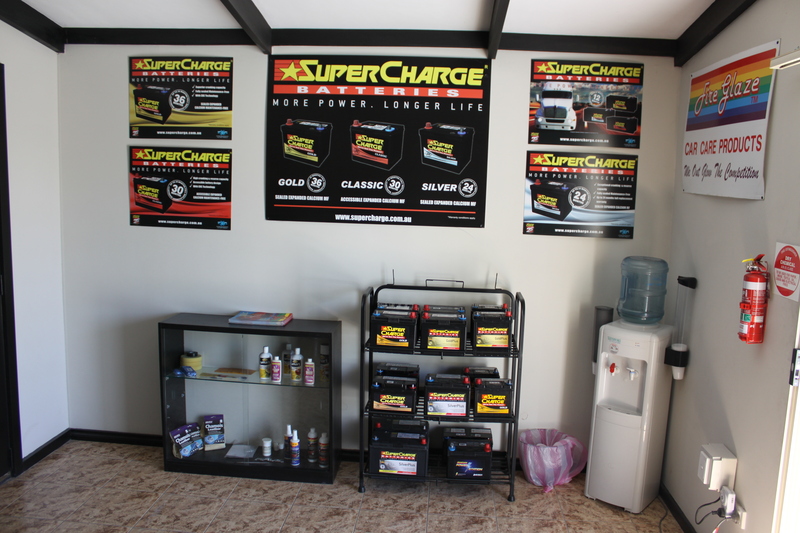 We offer the widest range of low-maintenance car, 4WD, truck, marine, motorbike batteries as well as an extensive selection of marine batteries and deep cycle battery selections to fit your needs. These include warranty choices that range from 12, 24, 30 and 36 month warranties. These include warranty choices that range from 12, 24, 30 and 36 month warranties. Gold – These are maintenance-free, fully-sealed, top-of-the-line products with superior starting power. Our gold units come with a 36-month warranty and are ideal for heavy duty vehicle use. 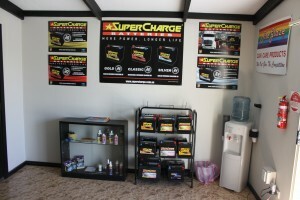 Many consumers prefer Gold units as their four wheel drive auto battery of choice. Accessible – The accessible model is very low-maintenance as compared to other options on the market. These offer a high starting power and a 30 month warranty. We offer free battery installation upon your next battery purchase at Seaford Crash Repairs. Enquire now so we can help you get your battery replaced.